The first time is a charm when it comes to USITT. Though there are many people coming to Conference for their 20th or even 40th time, there’s something magical about your first. You get to experience everything with fresh eyes, so use that to your advantage! 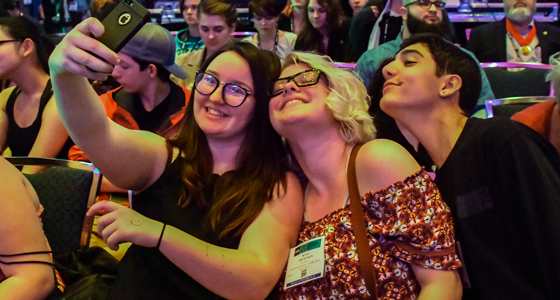 Tackling the Conference head-on can make you feel like you’re trying to navigate a new city you’ve never visited, but don’t worry, there are tons of tips to make your USITT19 a smooth one. Our first tip? Attend the first-timers reception. 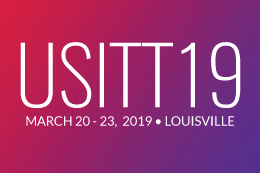 This will give you an inside look at all the programs USITT offers from those who know them best. Learn about ways to get involved, meet others in the same boat as you, and hey, there’s free food! These are just a few tips that can make the Conference more successful for you. See you in Louisville!